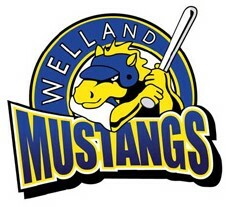 Welland Minor Baseball Association and The Welland Jackfish are building a strong partnership in our community. Here are some of the events we are looking forward to offering to our membership and the youth of Welland. 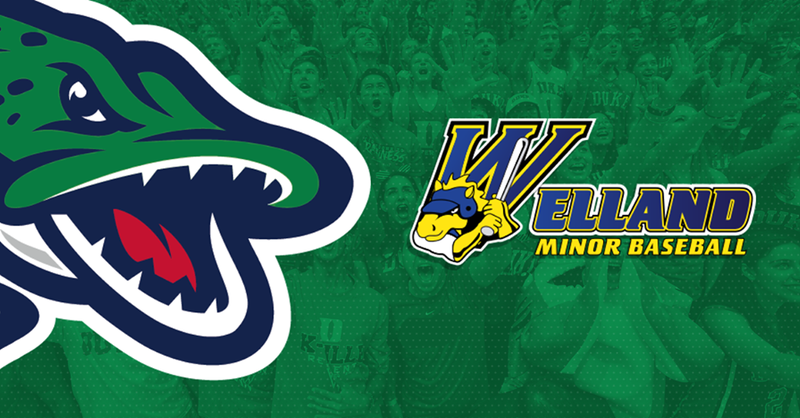 WMBA has partnered with the Welland Jackfish to offer a clinic for our Mosquito and Peewee house league kids. This clinic is free of charge and only open to our members. The kids will be receiving instruction from the Jackfish team members as well as Niagara College and Brock University sports students. We are offering this clinic to help prepare the kids that are moving into Mosquito from Sr. Rookie and to prepare those that are new to baseball that may be starting off in the Mosquito or Peewee. This clinic will also be a great opportunity for the kids that have been in mosquito or peewee for a year or 2, but want to gain a few tips to improve their game.